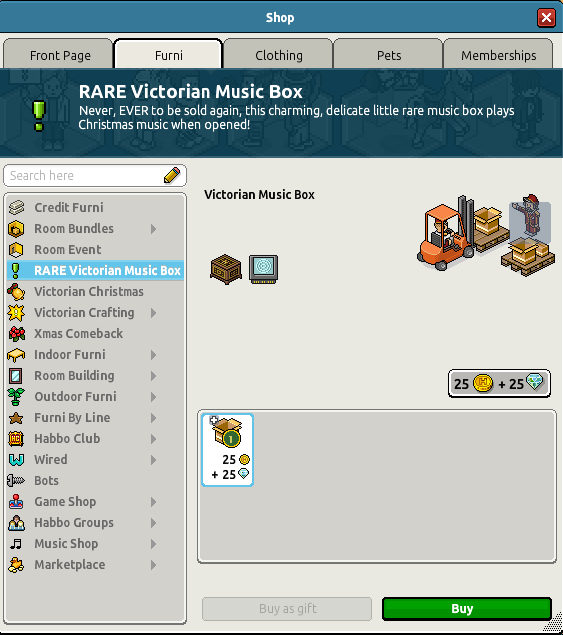 Habbo has just released the Rare Victorian Music Box and it looks really fancy! 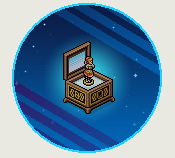 If you’re a RARE collector or love to purchase rares, this would be a really nice one to go for! The rare can be bought for only 25 credits + 25 diamonds! Below is a preview of what it looks like!